Its time to BUILD YOUR DREAM HOME!! Be the one of the first to build in the beautiful new subdivision The Farm on Fulton Road! Just in time to select all features to make it your own! 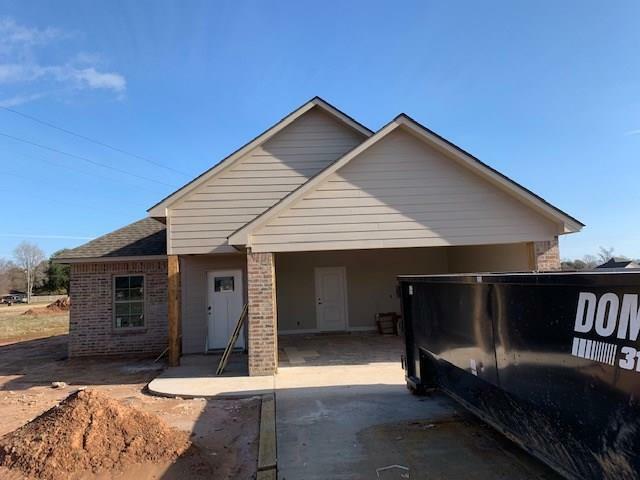 This new construction home features a open 3BR 2BA floorplan with two car garage, granite counter tops, vinyl and ceramic flooring and stainless steel appliances. Call today to make it yours! Directions: Take Keyser Blvd Until It Turns Into 494, Make Right On Fulton Road (Behind Christmas Tree Farm) community On Left.